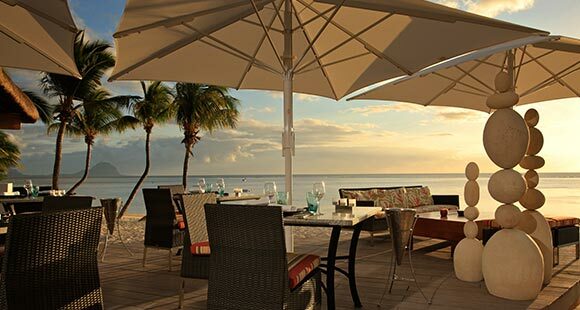 Sugar Beach is an elegant five-star hotel situated on the western coast at the picturesque Flic en Flac beach. It has 30 acres of verdant gardens and is approx. one hour from the airport. 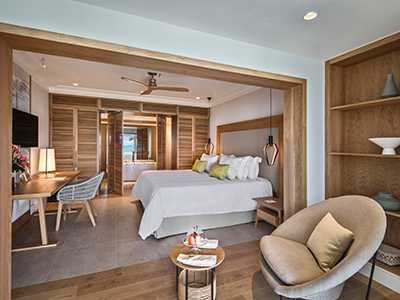 This plantation style resort offers a wide range of facilities and exciting activities that makes Sugar Beach an idyllic holiday for families and couples. The crystalline waters, azure skies and half a kilometre of panoramic beaches will delight our guests. 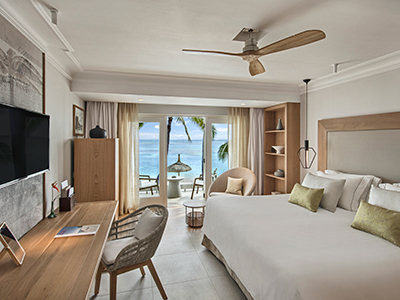 There are 258 stylish rooms available inspired by rich local Mauritian style colours which are comfortable and spacious. 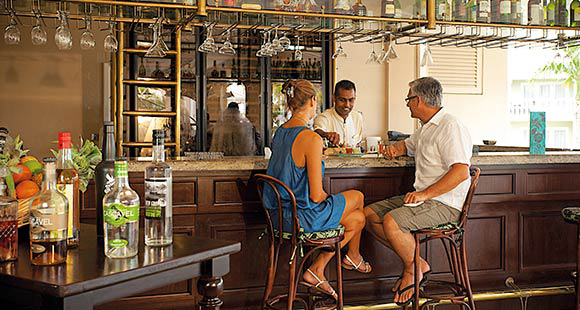 Cuisine is packed with flavour from choices of Mauritian, Asian, Mediterranean or international food. Themed buffets, fresh catch of the day, Italian flavours and a la carte food are just some of the delicious choices to delight your taste buds. Guests have access to the facilities of La Pirogue, which is next door. Green fees for guests is payable for Tamarina Golf Course and Ile aux Cerfs Golf Course (free transfers to Tamarina Golf Course during working hours; transfers payable to Ile aux Cerfs). A myriad adventurous range of land and water activities for all guests are on offer. The Cinq Mondes Spa offers bespoke treatments and massages. Sugar Beach is an experience designed for those who relish the finer things in life with attention to detail being key. 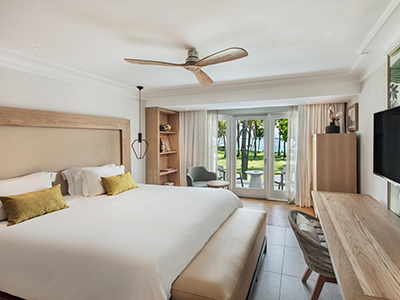 This is an excellent choice for a wedding or honeymoon holiday in Mauritius. PADI diving, water-skiing, big-game fishing, parasailing and full day catamaran cruises at a fee full range of free land and water sports including badminton, bocci ball, kayaks, snorkelling, glass bottom boat trips, windsurfing, table tennis and 6 floodlit tennis courts (fee for balls). 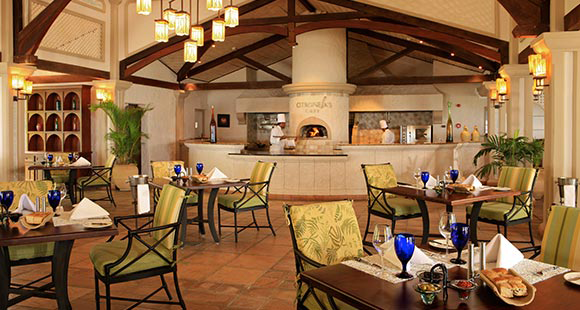 Breakfast, lunch, dinner, afternoon tea and snacks (at selected restaurants: upon reservation in resort for La Pirogue). Variety of tropical island cocktails, domestic beer, soft drinks, spirits and a selection House Red, Rose and White wines from a variety of restaurants and bars at both Sugar Beach and La Pirogue. Selected items from the mini bar as well as tea/coffee in room. Huge range of activities and unlimited water sports. Unlimited green fees at Ile Aux Cerfs Golf Club (18 hole; upon reservation only; all transfers payable). Free access to 'Ile aux Cerfs Leisure Island' including free boat transfer from Pointe Maurice within operating hours. Free green fees and transfers at Tamarina Golf Course. 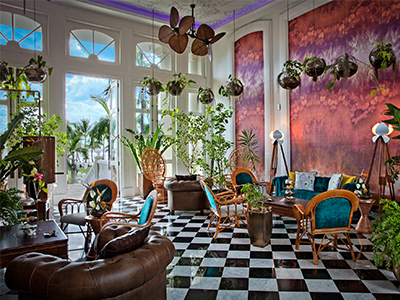 These fabulous rooms scream luxury and have a Creole Style decor with magnificent views of the turquoise waters. They have direct beach access and are situated on the ground and first floor - each unit is made up of two connecting rooms. These beautiful rooms are either on the ground, first or second floor and offer picturesque views from a private balcony or terrace. They are situated in a plantation-style "Manor House". Each unit is made of two connecting rooms. Nestled in lush verdant gardens these luxurious rooms are in Creole-style Villa Houses. They are located on the ground and first floor. Each unit is made up of two connecting rooms. Open for breakfast and dinner this is the main restaurant. 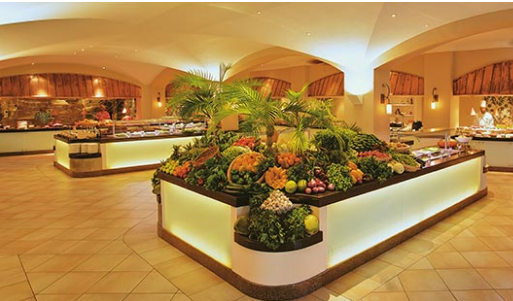 Situated in the heart of the Hotel extensive buffets and themed dinners are available. 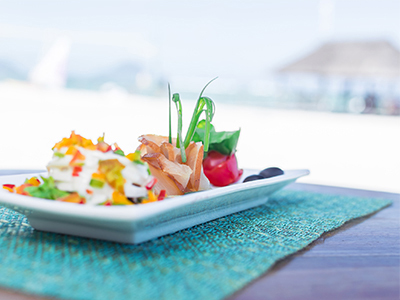 Open for lunch and dinner Tides is located at the beachfront. 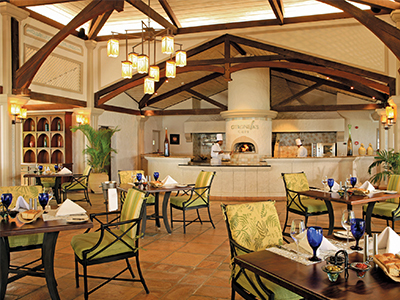 Specialising in World Sea Cuisine the restaurant offers the fresh catch of the day for lunch and dinner. Tides Bar is situated between the pool and the beach and offers a wide variety of drinks from all over the world. To accompany a traditional afternoon tea the Tides menu also offers a selection of fine teas and cakes and pancakes. Live music and entertainment can be enjoyed in the evenings. 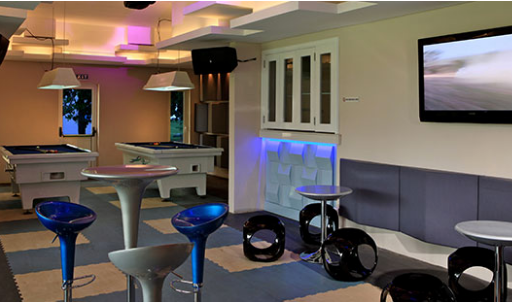 Open from 9am to 11pm, the Bar is set next to the tennis courts where guests can watch international sports competitions on the big screen and enjoy refreshments too. Open from 10am to late the Citronella's Bar is set adjacent to the Citronella Cafe. Guests can savour an aperitif before lunch or dinner. Open for drinks all day it is located on a friendly stretch just metres from the boat house where holidaymakers from a day spent fishing or diving can unwind. Open from 6am La Brasserie is a sophisticated bar inspired by typical French streetside cafes. Guests can enjoy one of the five beers on tap and also a huge selection of drinks; from a range of rums and whiskies to bourbons and exotic cocktails. Delicious lunches, charming afternoon teas and wonderful canapes are also offered here. Styled to look like a traditional Italian market guests will enjoy this seaside restaurant which offers an a la carte menu featuring wood-fired pizzas to regional delicacies. Open for lunch and dinner. Guests will enjoy a truly exceptional experience in this colonial era charming "Manor House" lounge that depicts a plantation-style feel of the hotel. Succulent breakfasts, delicious a la carte lunch options, elegant high tea can be savoured or simply an exotic cocktail. Open between 10am to 5pm guests can enjoy delicious refreshments and tasty lights snacks along the beach.